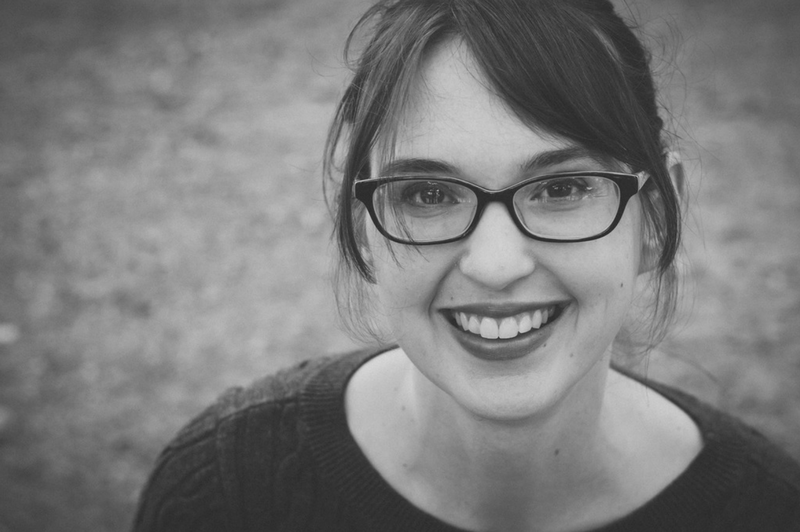 Are you looking for a typing curriculum? 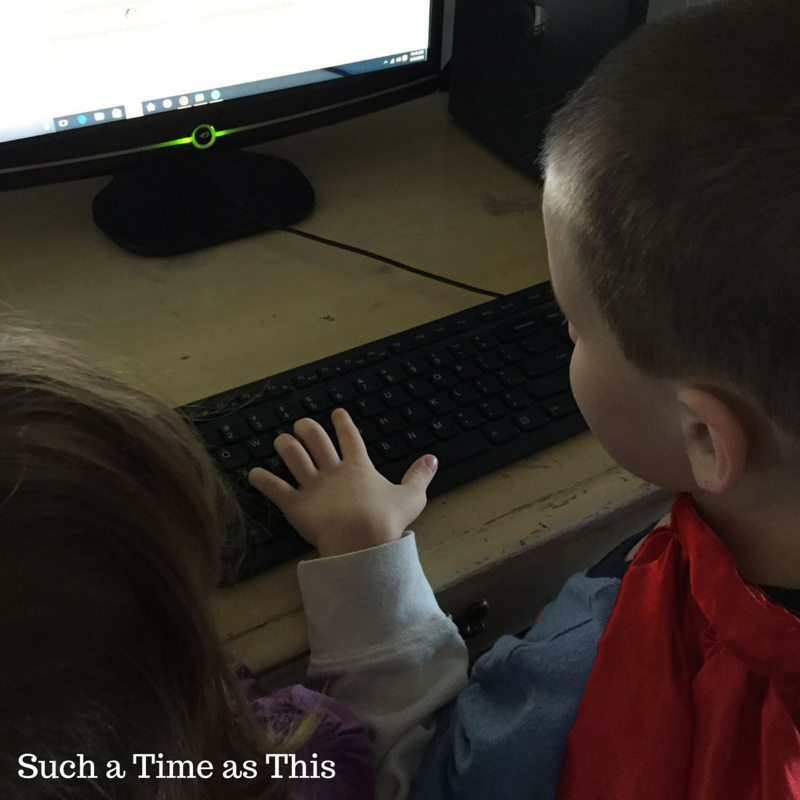 I have thought about incorporating typing into our homeschool so many times but I never found the right fit. 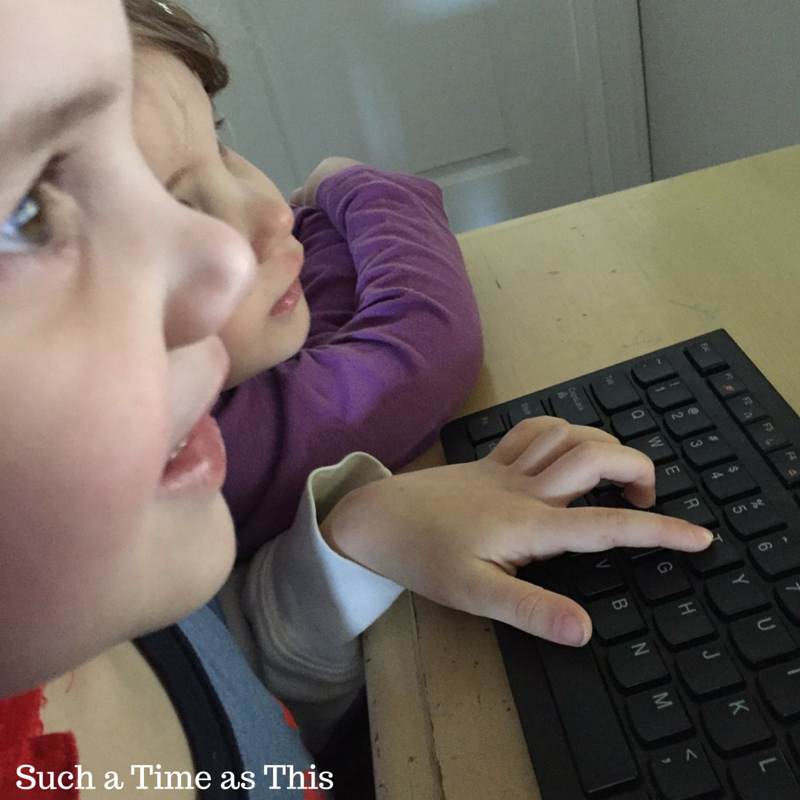 I think typing is incredibly beneficial, especially if there is a fine motor delay or dysgraphia. However, even without a problem with handwriting, typing is the way many of us communicate with others through social media, through email and it is a skill that is greatly needed for higher education and the career world. I’m so happy that we found an awesome curriculum that includes not only typing but phonics and spelling all in one. My 11-year-old and my 5-year-old sons have been having so much fun using Read, Write & Type from Talking Fingers Inc.
What is Read, Write and Type? First and foremost, this is a typing curriculum. However, it is a typing curriculum with an emphasis on teaching children to hear the sounds that letters make. It allows them to associate the letter sound which the keys on the keyboard. 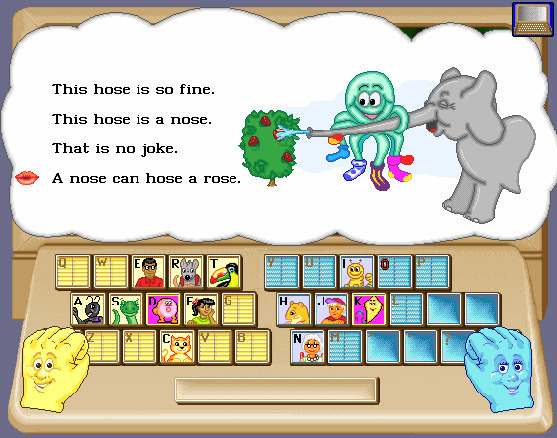 It is a typing program which is closely integrated with phonics and spelling. According to their website, it is geared toward kids ages 6-9 but it is also great for kids who are learning English as a second language or for kids who have learning disabilities including dyslexia. First, let me start by saying, this is such a fun program! We started off first with my 5-year-old and he fell completely in love with it. 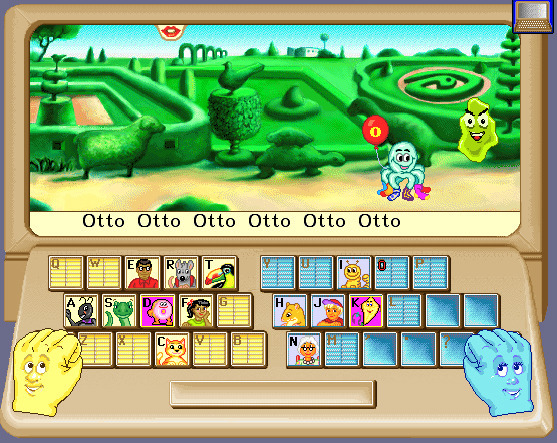 It starts off with two talking hands who introduce the 26 characters (one for each letter). It was easy to set up – you only need to log-in and create an account and password for each child. Pretty early on, we become acquainted with the bad guy named Vexor, who spends his time stealing letters so that storytellers won’t have any stories to tell. In order to recapture the kidnapped letters (and characters) we must type that specific letter as the letter sound is spoken. This is done repeatedly and also is alternated with the space bar. Once one round is concluded the bad guy strikes again – but this time there are two letters to type. Eventually, you will be able to put the character back in his or her house while also learning to spell entire words and sentences! We are using this program slowly for our 5 year old because he is so new to typing and his fingers are tiny (it is a lot of work for him!). 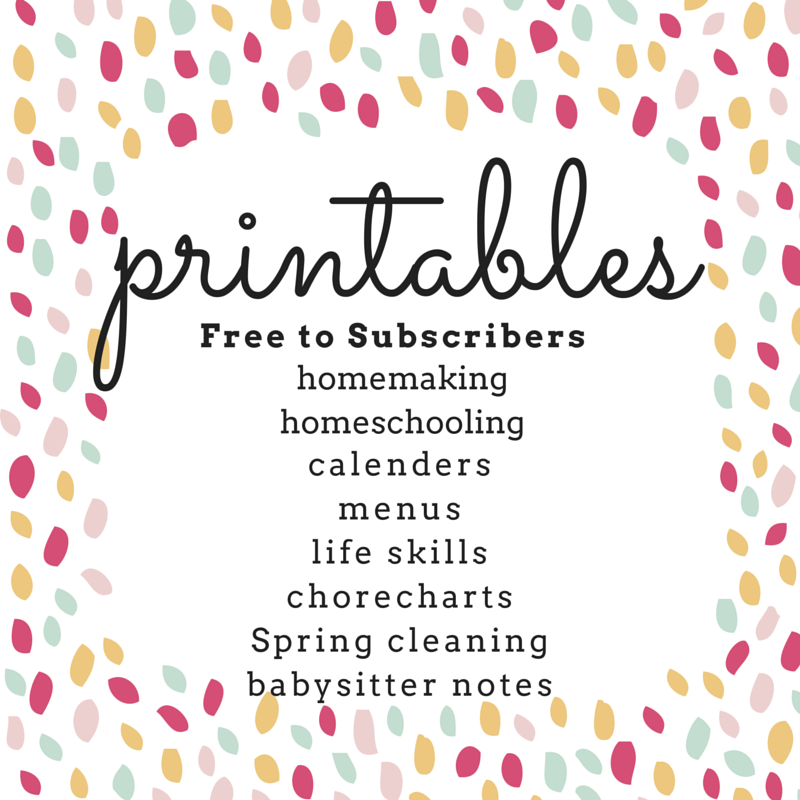 We are also using this with my 11 year old who has dyslexia and dysgraphia. I had read that the person who created this program had done extensive research on learning disabilities. I felt that he could benefit from using Read, Write & Type. I think he has definitely done so. 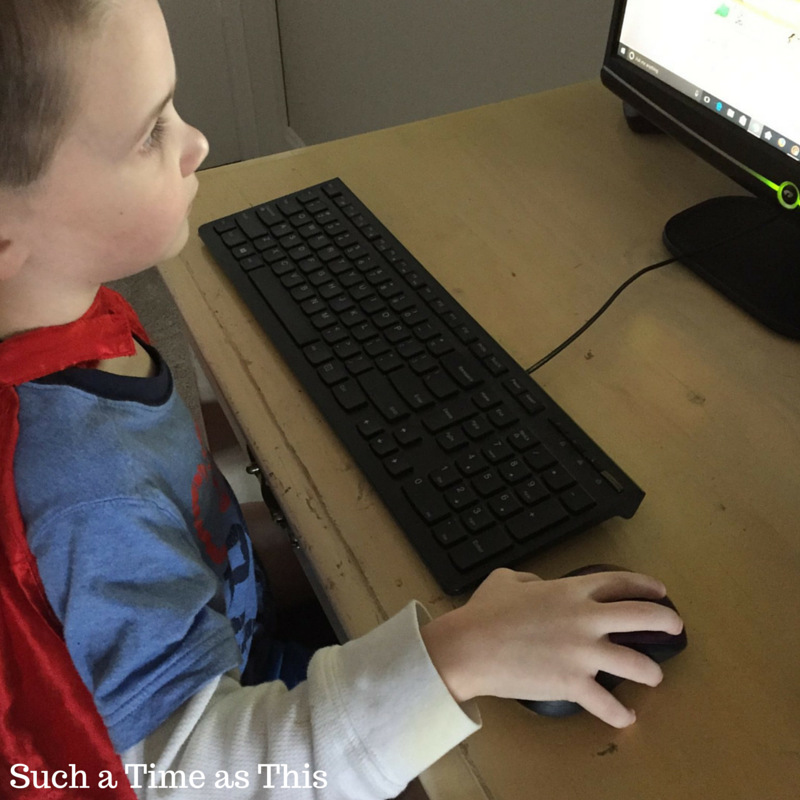 He has gone at a much higher speed than my 5-year-old – partly because he has had experience using a keyboard (though not through formal keyboarding/typing) and has found the story fun and engaging, as well! I love that his knowledge of letter sounds is improving through the use of this curriculum. I love that it starts out gradually and builds on skills. They teach where to keep your fingers on the keyboard and they also teach how to use a mouse. For a very young student who has never used a computer before, I found this to be very important. Each lesson is only about 15 minutes. I love that backstory is so engaging – especially for my 5 year old. He asks to “play Talking Fingers” every day! 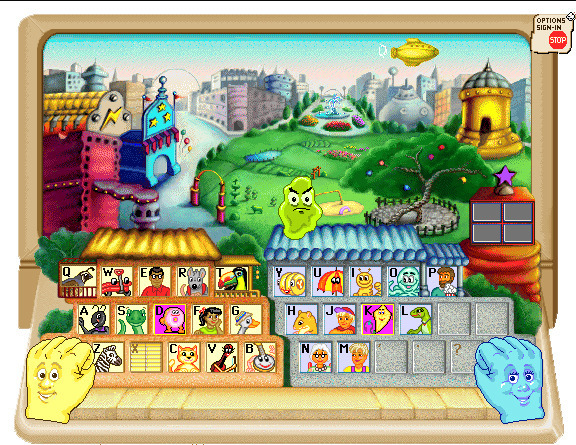 I recommend Read, Write & Type from Talking Fingers Inc. for any child who wants to learn to type or who needs help with phonics or spelling! It is an excellent program and the kids won’t even know they are learning!! !